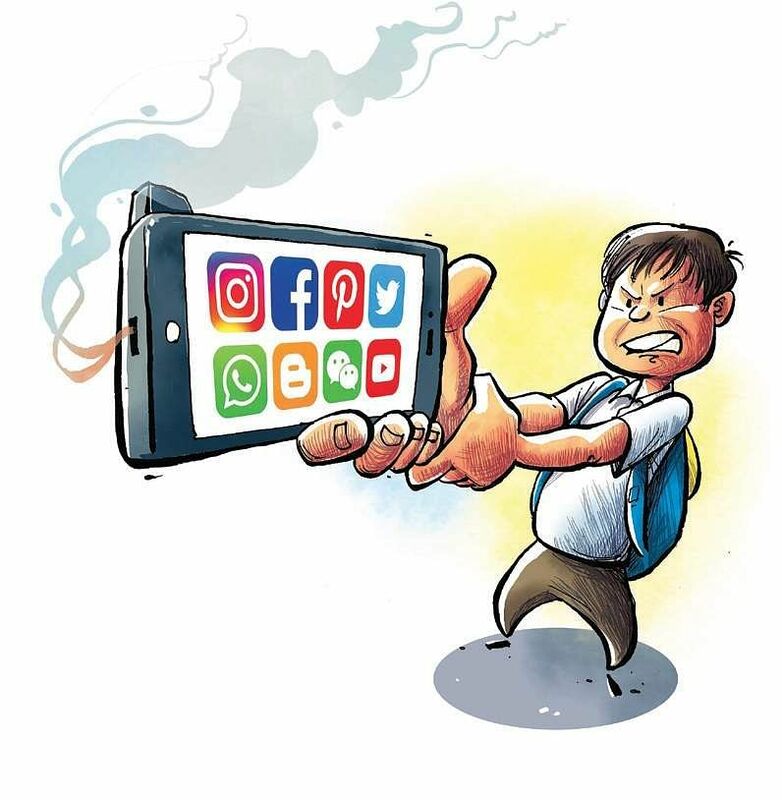 BENGALURU: As children look forward to spending long hours in front of their favourite gadget screens during the summer vacation, doctors are sounding warning bells about the health complications that it can lead to. Staying glued to smartphones, video games and computers can cause a hunchback, cervical spondylosis and osteoarthritis, involving changes in disc or joints connected to the neck, say doctors. Children in the age group of 10 to 18 years are more prone to suffering from these conditions. Doctors say they attend to at least 15 cases of children with such complaints, and the number has gone up by 60 per cent as compared to the past few years in the city. “The prime reason for this aggravation is the continuous use of gadgets, as well as poor position of the body while using them. This can also result in text neck or a slouch,” said Dr Ravichandra Kelkar, consultant, Orthopaedics, Columbia Asia Hospital, Hebbal. “A human head weighs 10 pounds in neutral position and when you hold it at a wrong angle, by staring in an upward and downward position, it extensively strains the neck muscles,” he added. Kelkar recalled an extreme case where a 14-year-old boy found it difficult to sit upright and complained of severe neck and lower backache. On examination, it was found that he was suffering from cervical spondylosis. “The parents of the boy are a working couple, and the child spends most of his time with the driver and caretaker. He has been using his phone on the pretext of studying and now refuses to stop using it,” he said, adding that the boy has been referred to a psychiatrist and psychotherapy sessions will be held to help him. In the long run, neglecting the issue can lead to spinal deformity known as kyphoscoliosis, also described as abnormal curvature of the backbone. Parents, however, are at a loss to find a solution to the issue, since children are not only hooked on to online games such as PUBG and PS4, but they also prefer reading books online. “I like to play games as we get to connect with other players from across the globe. We can reach different levels if we play well and all my friends come to me for tips. This pushes me to spend more time on the gadget,” said Aaradhana (name changed), a Class 11 student.